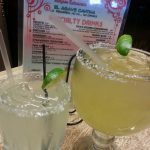 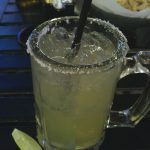 Review: The newly expanded El Matador Mexican Bar and Grill provides an excellent setting for your margarita consuming experience. 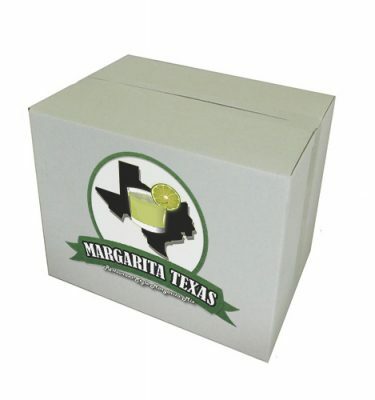 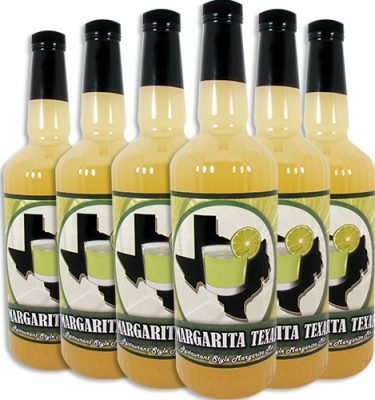 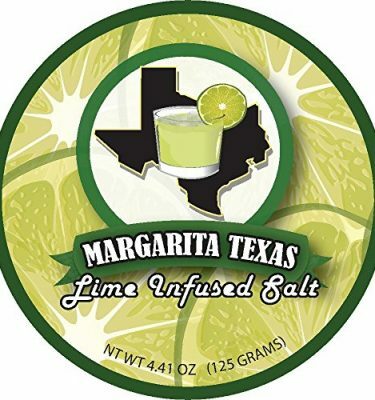 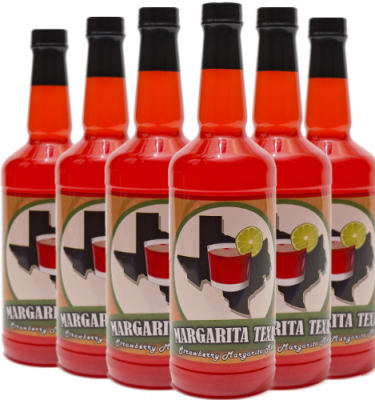 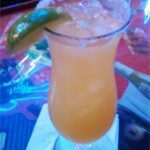 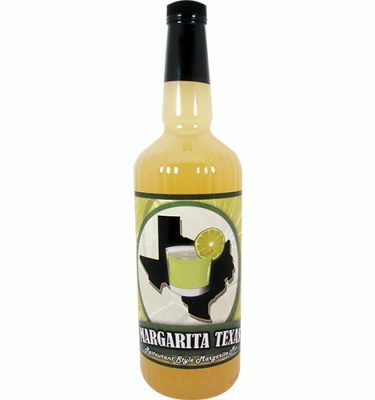 We particularly enjoyed the excellently crafted flavor balanced grand gold margarita. 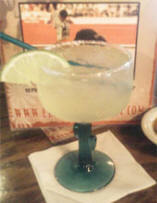 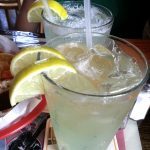 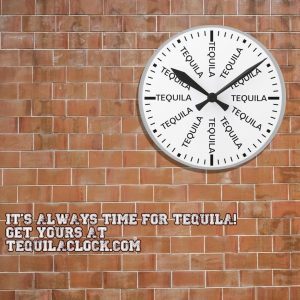 The drink had more of a lime taste than sweet sugary taste and paired nicely with their tasty fajitas.